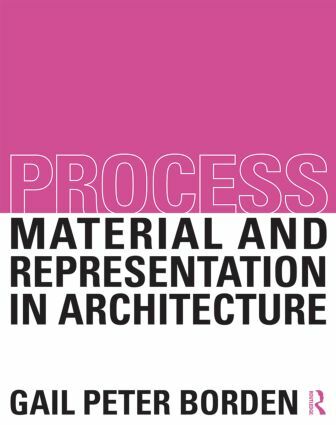 This book examines the interrelationship of representational methods and material systems as fundamental drivers of the design process. Identifying four primary categories of representational logics - point, line, surface, mass - each category is illustrated through four precedent projects that deploy iterative material sensibilities. As a collection, this text provides a comprehensive categorization of the architectural design process. Richly illustrated with consistent, clear and precise line drawings, the book presents a series of iconic precedents through a unique analytical and graphic sensibility.